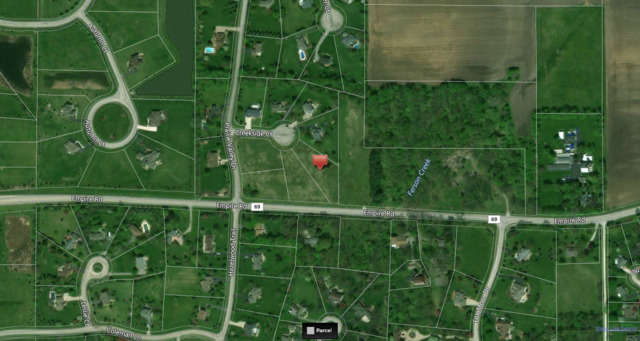 Don't miss this fantastic opportunity to build your dream home on a huge cul-de-sac lot. Bring your own builder. No HOA fees! Near all amenities, major roads, shopping, restaurants, schools, and parks. Close to LaFox Metra train station. Excellent Burlington 301 Schools! Additional lot available.